UU Young Adults for Climate Justice network leader, Evan Seitz, recently gave an awesome interview with Richard Smyth on the Grass Seeds podcast about what climate justice is about and why he does Unitarian Universalist climate justice organizing. Check it out! 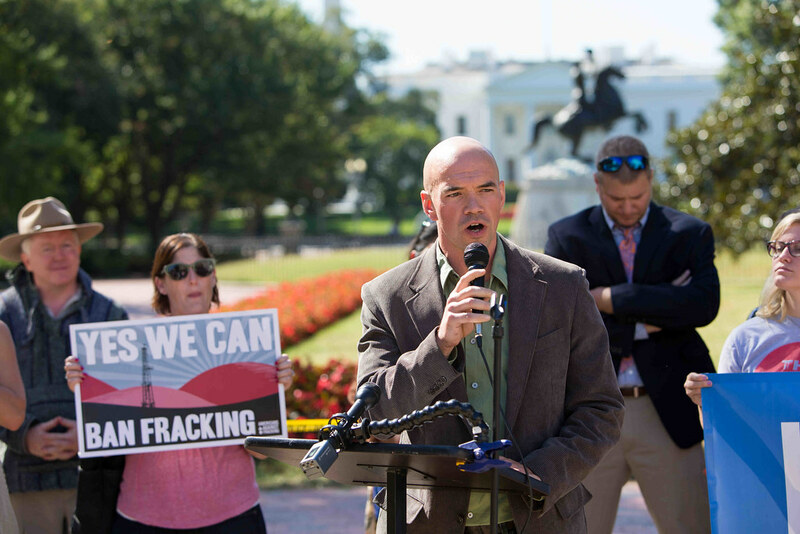 Tim DeChristopher -- "After Bidder 70"
Tim DeChristopher with Climate for Biological Diversity speaks at the Keep It In the Ground press conference in front of the White House as a coalition of more than 400 organizations and leaders deliver a historic letter to the White House calling on President Obama to stop new federal fossil fuel leasing on public lands and oceans in the United States. Climate Justice Book Club Joined by Author/Activist Terry Tempest-Williams for Discussion of Memoir, "When Women Were Birds: Fifty-four Variations on Voice"
The UU Young Adults for Climate Justice began just over a month ago with the discussion of "An Indigenous Peoples' History of the United States" by Roxanne Dunbar-Ortiz (Beacon Press, 2014). Open to people of all ages and faiths, discussions took place every-other Monday and lasted about two hours each. The group enjoyed to book from beginning to end. Conversation continues with the memoir and most recent publication of renowned author and environmental activist, Terry Tempest Williams, "When Women Were Birds: Fifty-four Variations on Voice". There will be only one discussion evening, and the author herself will be joining the Book Club for conversation on April 11th, 2016! In February, 2016, Terry Tempest Williams inspired many by her decision to purchase mineral rights of public lands in Utah at a Bureau of Land Management auction for the oil and gas industry. To get a better sense of what that means and hear from Williams herself about her action, check out this interview she had with Amy Goodman on Democracy Now! Leader in our network and well-known climate justice activist, Tim DeChristopher, aka Bidder 70, is on the Board for Terry Tempest Williams' oil and gas company Tempest Explorations, established to hold the 1,750 acres of mineral rights that she purchased in Utah. About half of the fossil fuel resources in the USA exist on Public Lands. The UU Young Adults for Climate Justice, UUA President Peter Morales, and additional UU ministers and lay leaders have also recently taken a stand with the Keep It In the Ground movement by signing a letter to President Barack Obama asking him stop all leasing for fossil fuel extraction on US Public Lands.